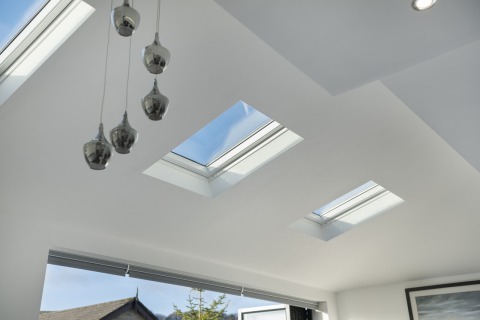 Completely redefine your conservatory with a solid, tiled roof system. Our Verandah systems allows you to enjoy your outdoor space all year round. Too hot in Summer, too cool in winter? 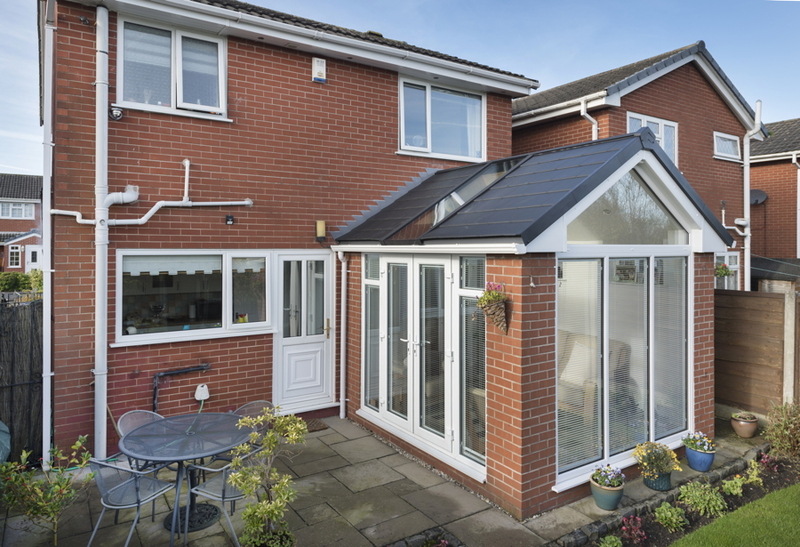 Transform your conservatory into a room you can use all year round. 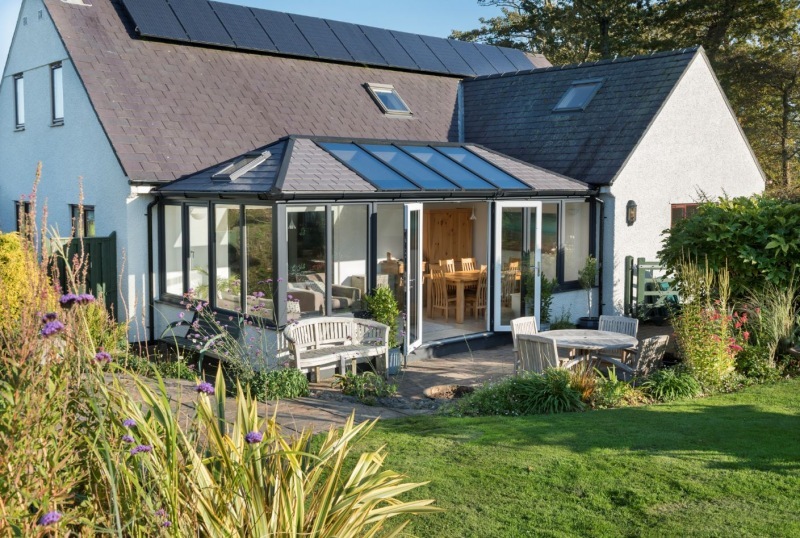 There’s a wealth of options when it comes to improving your existing conservatory from complete replacement to a conservatory refurbishment project. 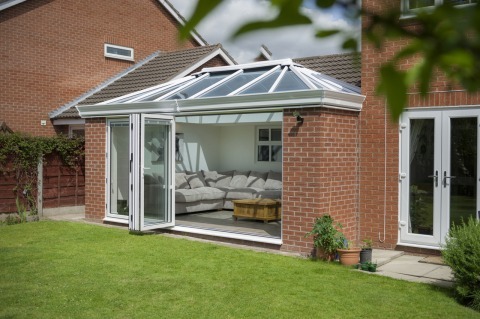 We have a range of options and products guaranteed to breathe new life into any ageing conservatory. "We could never use our conservatory as intended, now we sit in this room almost all of the time. 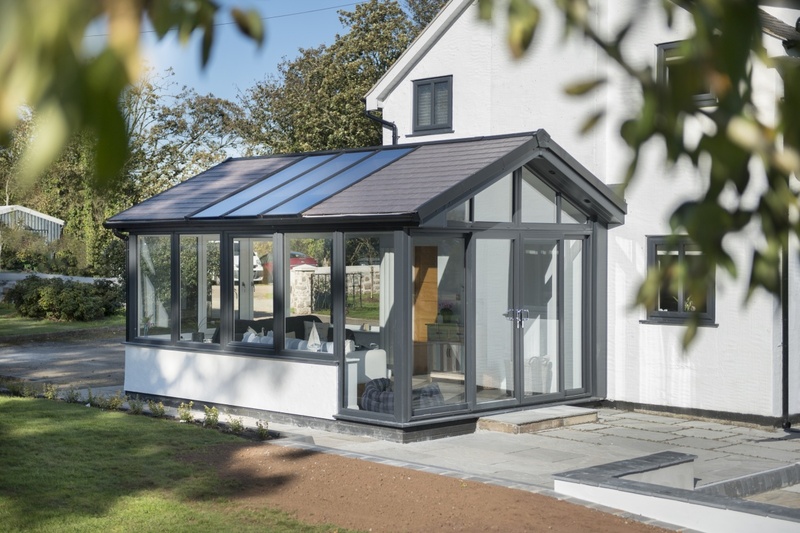 We are very happy with our new conservatory"
There are many options available including solid, tiled roofs to solar controlled glass windows and doors. We have the product to suit your needs. 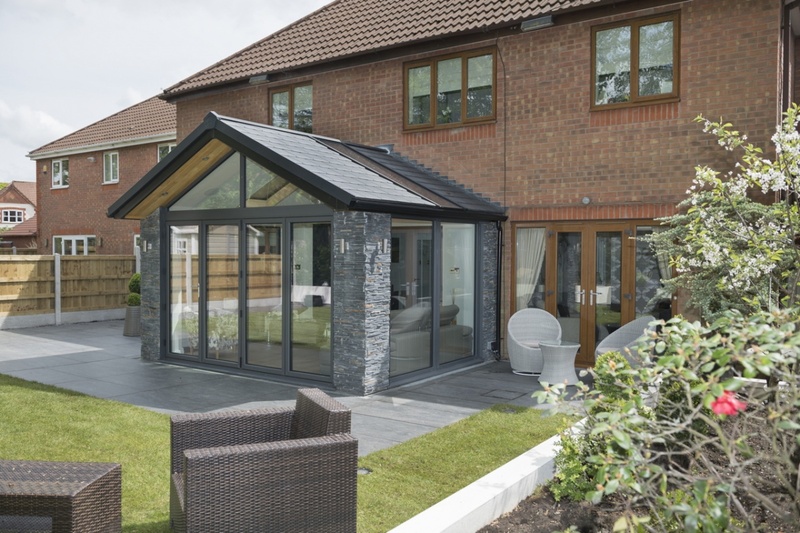 Our range of high performance conservatory designs come in a wide variety of designs, colours and specialist energy efficient glass. 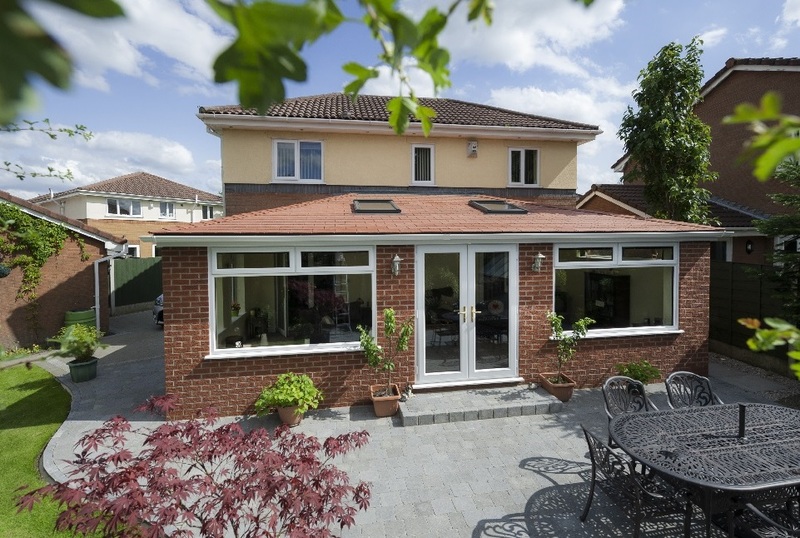 Our Garden Room is a conservatory with a solid, tiled roof WARMroof. 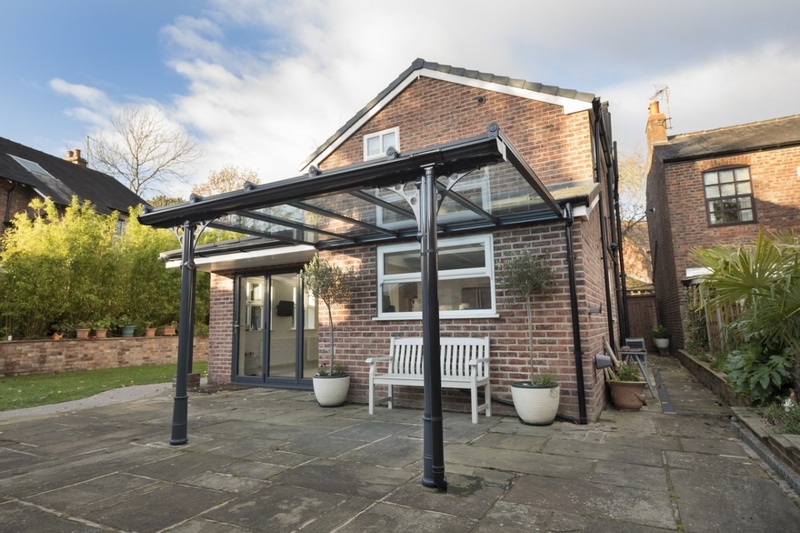 It offers the robustness of an extension with a light & airy feel. These are just a selection of the hundred’s of professional installations we’ve carried out right across the UK. If you would like to receive monthly updates and news on our products, please provide your name and email address to subscribe. You can follow the unsubscribe link at the bottom of our emails to be removed from our mailing list at any time. 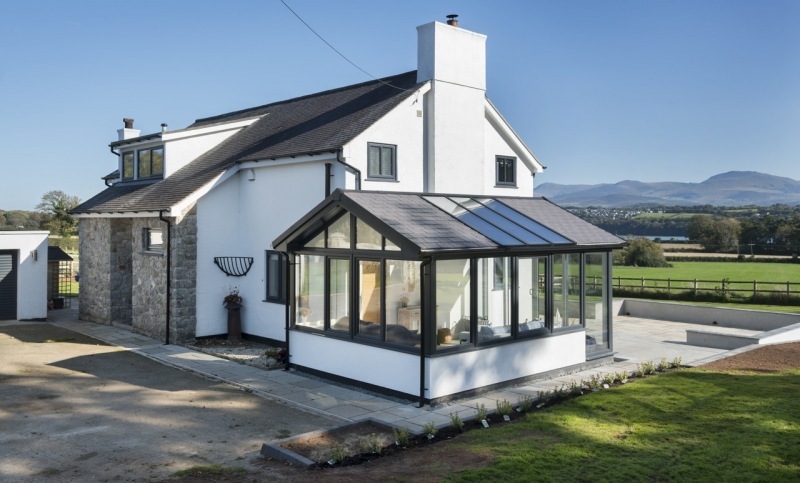 Read about some of the recent installations by our team of Registered Installers. 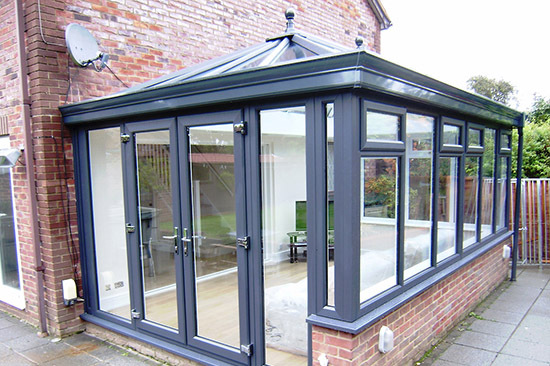 When looking to refurbish your conservatory, the most important question will be "How much is it going to cost me?" 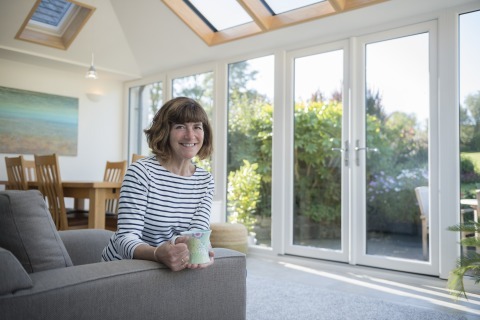 Homeowner Sally recently had her old, unused conservatory transformed into a room she can use all year round with the installation of a WARMroof Hybrid. Copyright ©2019 Refurbish My Conservatory. Part of the A New Room family – The home improvement experts.